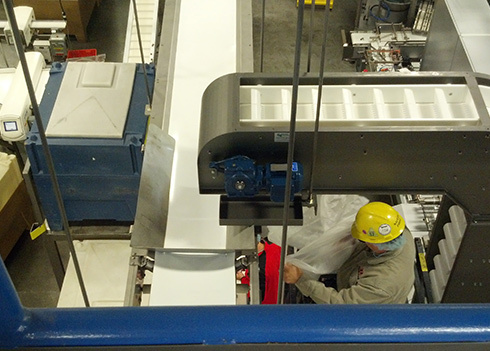 Gough’s continuous vertical conveyors can be used to elevate or lower products. 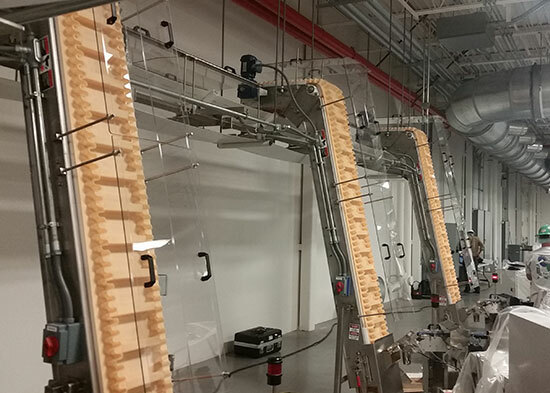 This mechanical conveying system provides a smooth, continuous flow of product, and is available in a variety of styles and construction materials. Allows for smooth, continuous flow of product. Variety of styles available to suit every application from sanitary to industrial. Simplistic design for ease of operation and maintenance.